WASHINGTON – Tuesday, April 17 is income tax deadline day for all Americans (unless they’ve filed an extension). 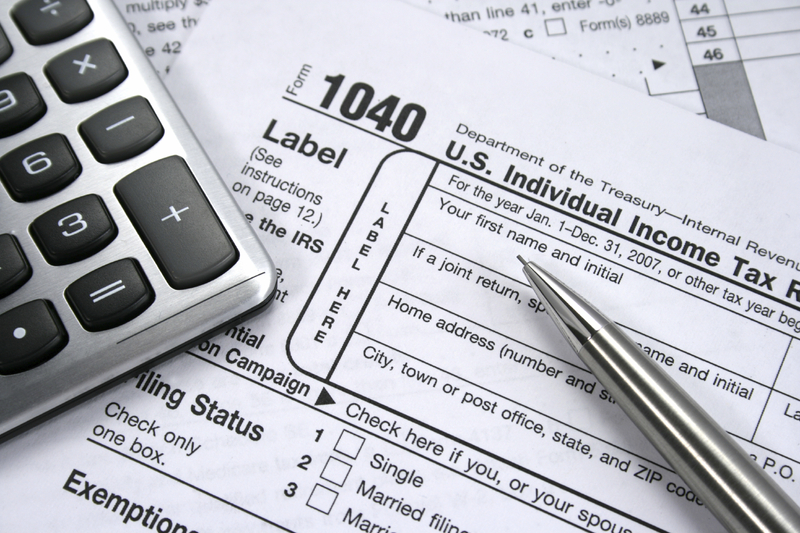 Unlike most year, Tax Day falls on the 17th this year, due to a combination of the 15th falling on a Sunday and a holiday unique to Washington, D.C. – Emancipation Day – hitting on Monday the 16th. As a result of the deadline, Tuesday is not only the deadline to file income tax returns, but also the last day to make a contribution to an individual retirement account for it to count against 2017 income, the deadline to file a tax extension, and the day when quarterly estimated tax payments are due for those who make them. In 2019, Tax Day will return to the usual April 15.